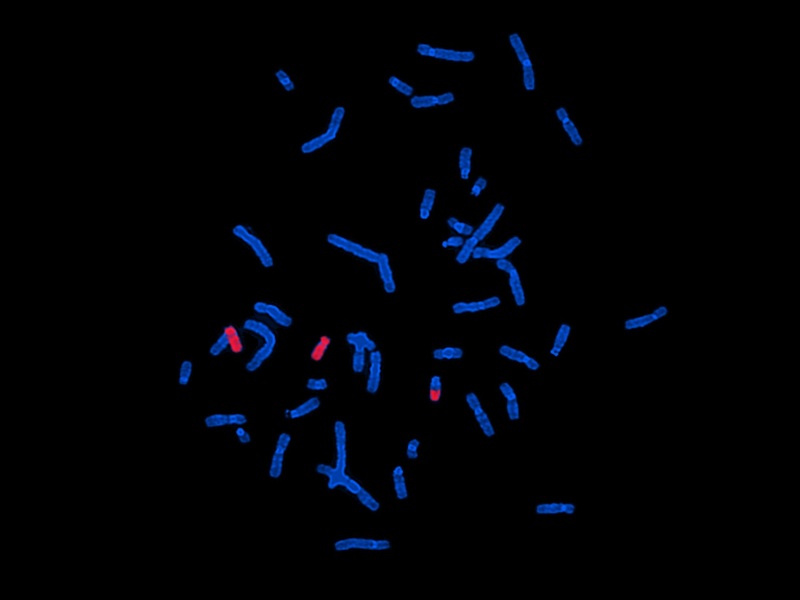 Cell Line Genetics offers various fluorescence in situ hybridization (FISH) services to meet your characterization needs. Can't find the probe you are looking for? CLG can create gene specific FISH probes to meet your research need.